As the subtitle to this blog suggests, I look for patterns. 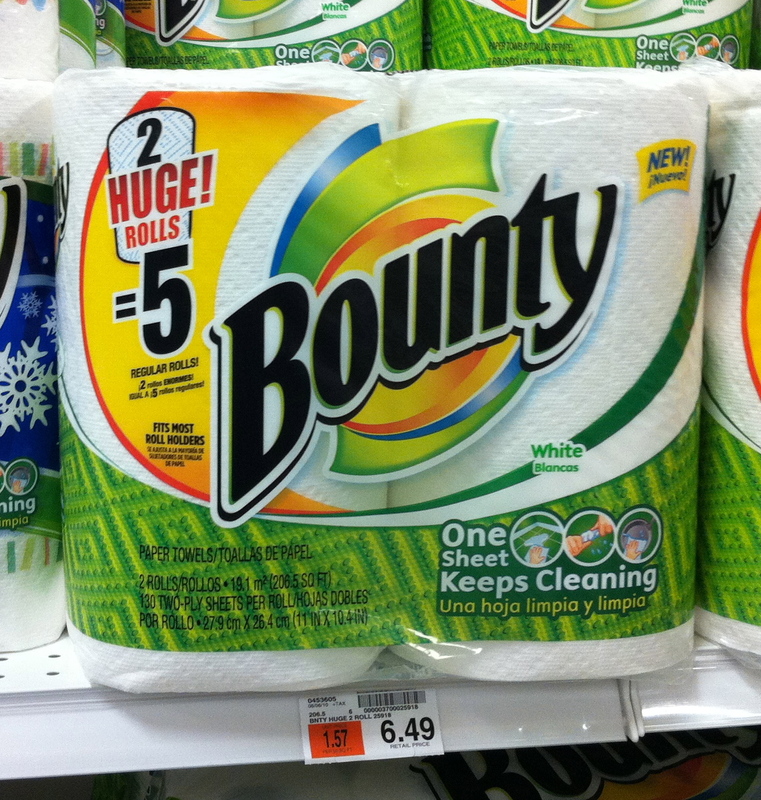 What questions do you have after seeing these three pictures of paper towel packaging? Addition: For those who’d like the prices for the “giant” and “big”. 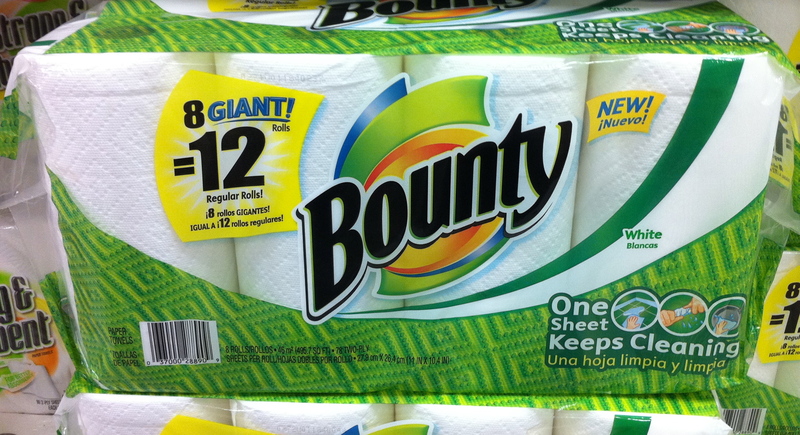 Who buys regular rolls anymore (paper towels, or toilet paper)? Do they even sell them? Is it even a meaningful comparison for our students? So, Big < Giant < Huge. I wonder how the prices compare. 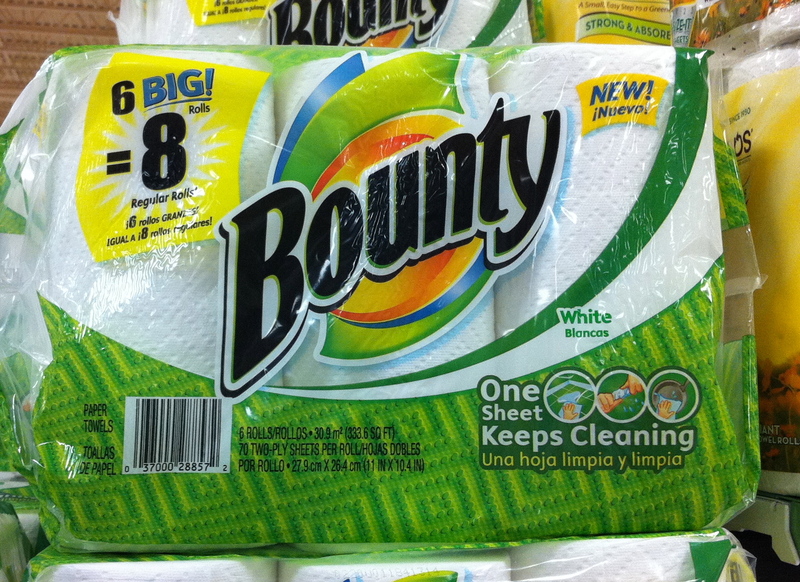 So how many sheets would a regular roll have? How many "Big" rolls per "Giant" roll? How many "Giant rolls per "Huge" roll? How many "Big" rolls per "Huge" roll? 1. What’s a “standard” roll? 3. 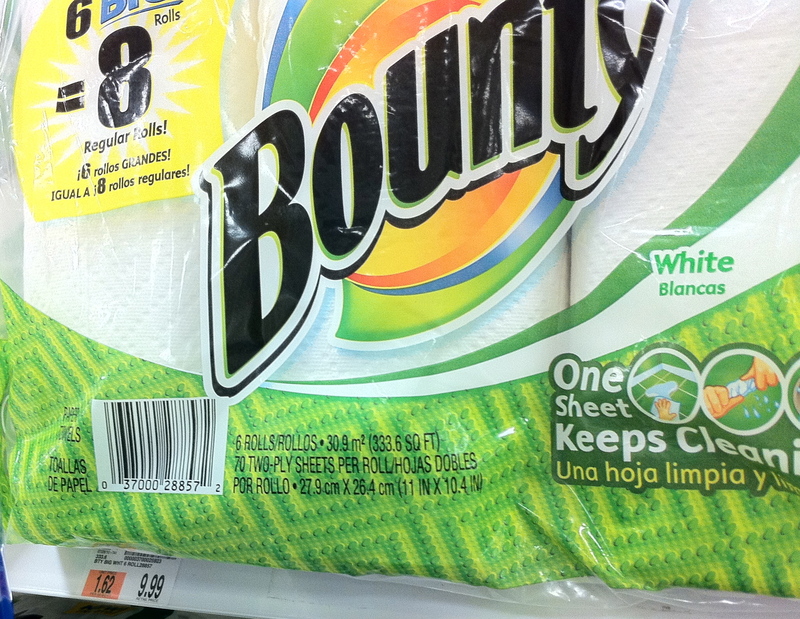 Value – seeing the first one with the price tag that question was pretty natural but the next two didn’t have the tag. I also started thinking about what a good bargain the first set was but that’s probably not helpful for you. Also wondered why the first roll’s conversion rate was odd so I took the time to zoom in a see that it had 130 sheets while the other two had 70. I don’t know if that’s useful at all but it might be. @21chem and @jason great questions! I was wondering a few of the same things. The price subject is a good take on the material, but to keep it interesting I’d have to get rid of the price per square foot. Those prices are great for combating marketers. Is that a grocery store thing? Or is it a state or federal thing? Who defined a “regular roll”? 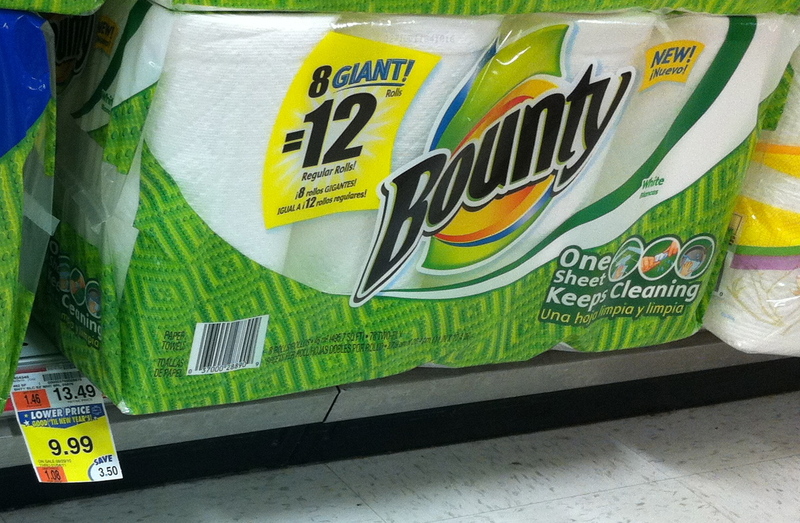 It might be interesting to see if there are other paper towel brands or products that use similar size descriptors, and see if the conversion is consistent? I’m thinking regular vs “big” Cheez-its, for instance.